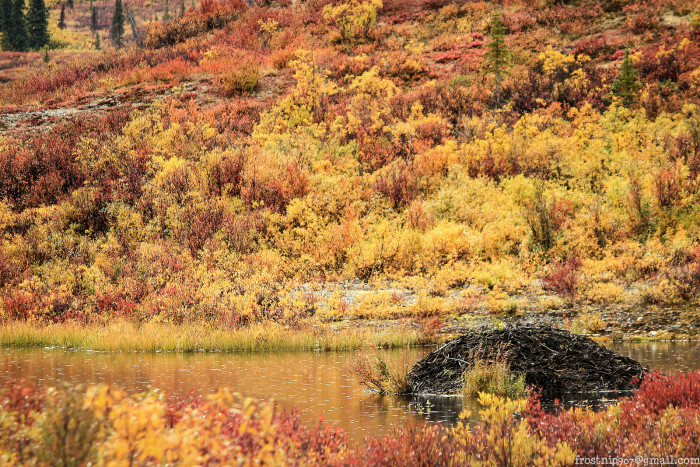 Autumn in Alaska is not nearly as appreciated as it should be. 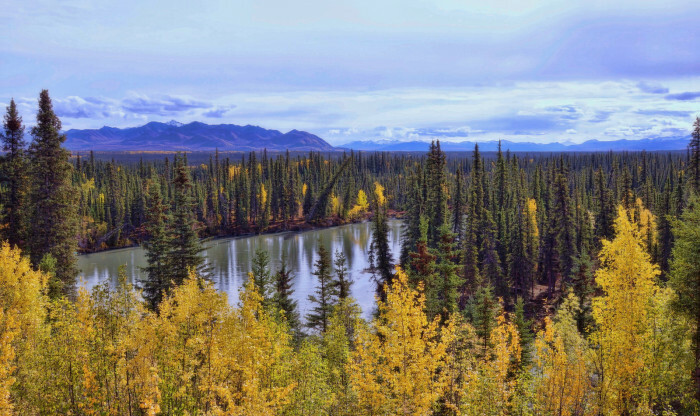 Our white winters and long summer days distract people from another truly beautiful phase Alaska passes through on a yearly basis – fall! Even State and National Parks don’t see the amount of traffic they should this time of year, considering how stunning it is. There is something about the colors of fall that warm you from the inside out, which is perfect with the weather turning cold again. 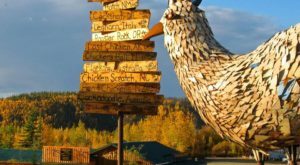 I advise you grab a flask of something warm and hit the road with friends or family to witness some of Alaska’s most beautiful foliage! 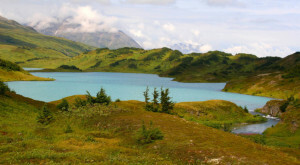 Serpentine Hot Springs is located on the Seward Peninsula and is part of the Bering Land Bridge National Preserve. 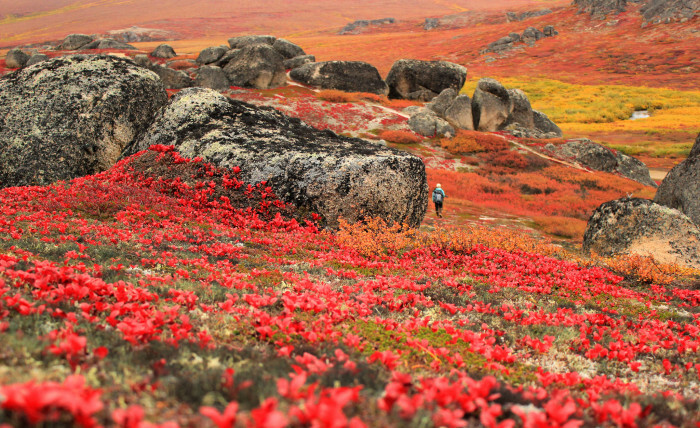 These vibrant colors pop out eagerly after summer has ended and prove how beautiful Alaska can be even at its farthest reaches. 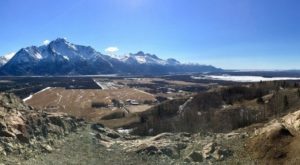 This is a shot from Trail Creek Trail in Wrangell-St. Elias National Park. For a stunning autumn hike consider taking Trail Creek loop around to Lost Creek, the changing colors will take your breath away at every turn. 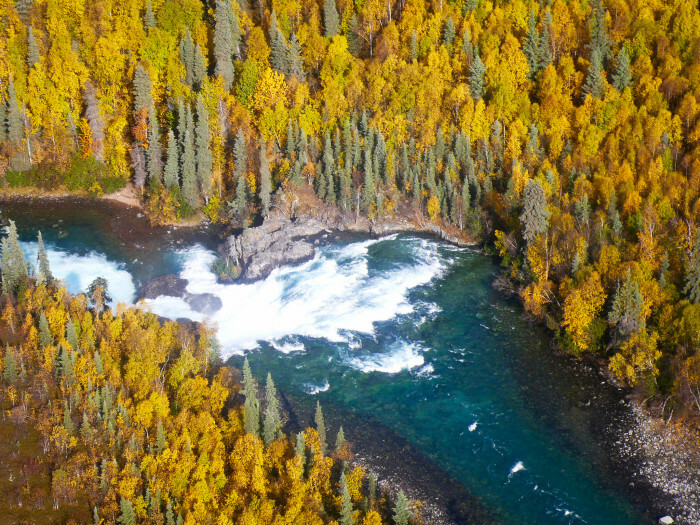 This birds eye shot of Tanalian Falls barely does the Lake Clark National Park much justice. 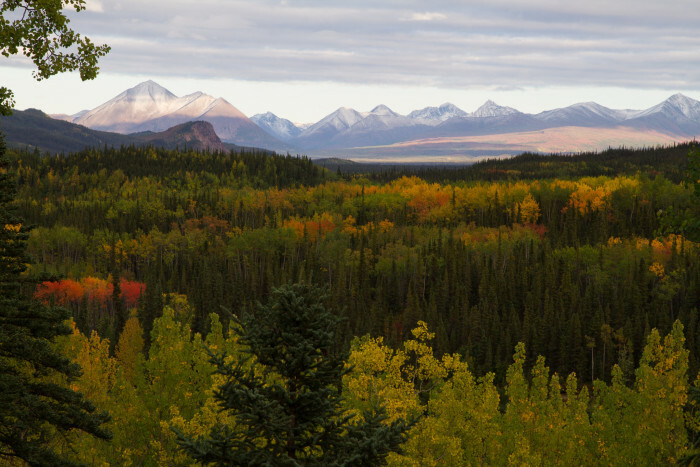 The entire park comes to life during the fall, foliage colors deepen by the day and families of wildlife can be spotted preparing for the coming winter. 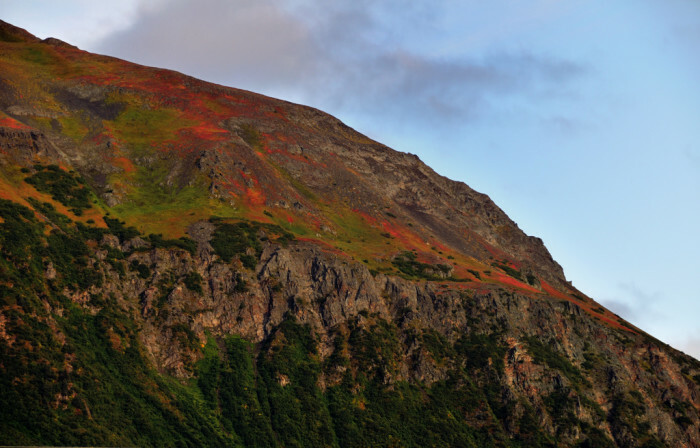 The mountains of Chugach State Park shimmer in the setting sun with fall colors nearly everywhere you look. The trees may be beautiful but the ones that lean too far over the waters edge are called "sweepers" and pose a risk for passing boaters! 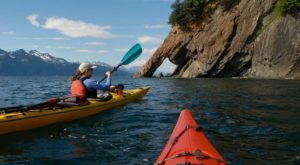 Don't be too distracted by Alaska's beauty or you may, quite literally, be swept off your feet! 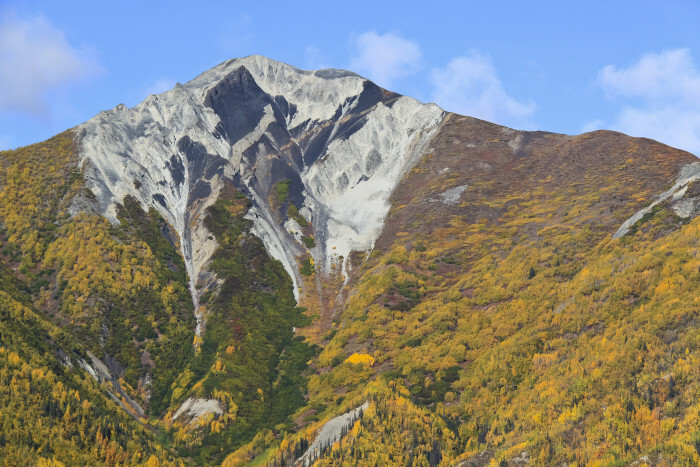 The mountains are just as dramatic as the autumn colors around McCarthy and Kennicott. 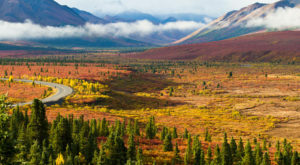 For a great trip, take a bush plane across the red and orange landscape and score some awesome photo opportunities. 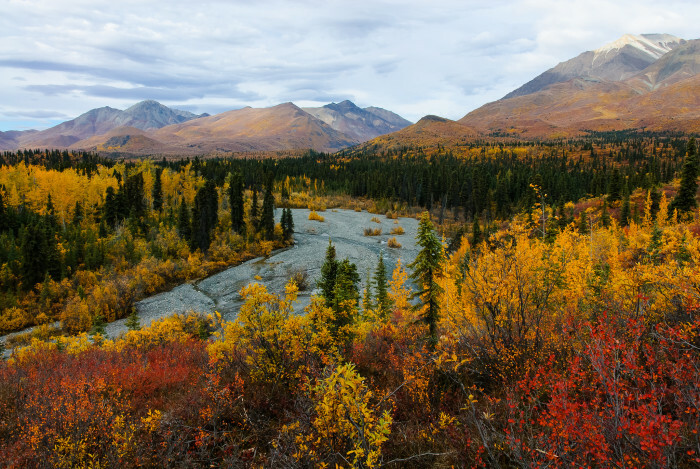 The Valdez/Cordova area in Alaska experiences beautiful changes in fall colors during the late summer. Plan a road trip out that way for even more spectacular views! 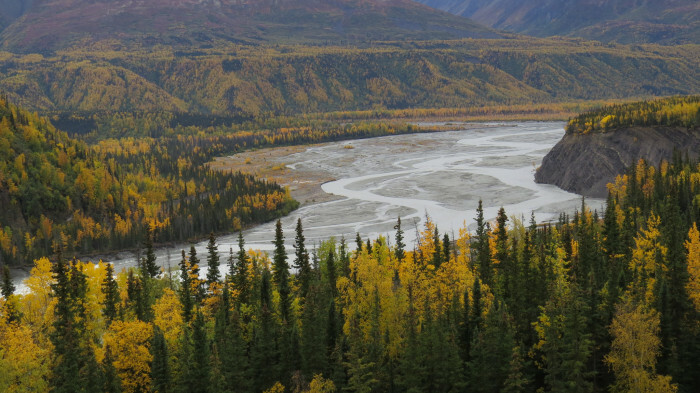 The Matanuska River flows through hundreds of miles of incredible breath taking fall scenery. 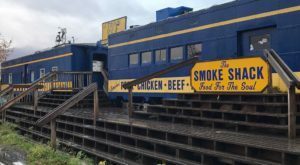 Consider taking a weekend road trip up the Glenn Highway to Independence Mine State Historical Park and enjoy the scenery! 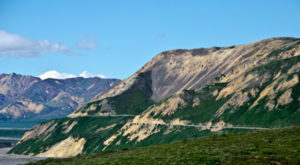 And last but not least is the always stunning Denali National Park. All year round this place can take your breath away, but if you haven't visited in the fall than you're really missing out! 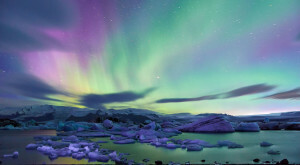 Aren’t these parks incredible? Share you favorite in the comments.